Last admission 15 minutes before the museum is closing. 27 April we close 17.00–18.00 and then re-open at 18.00 for our program during Stockholm Culture Night. 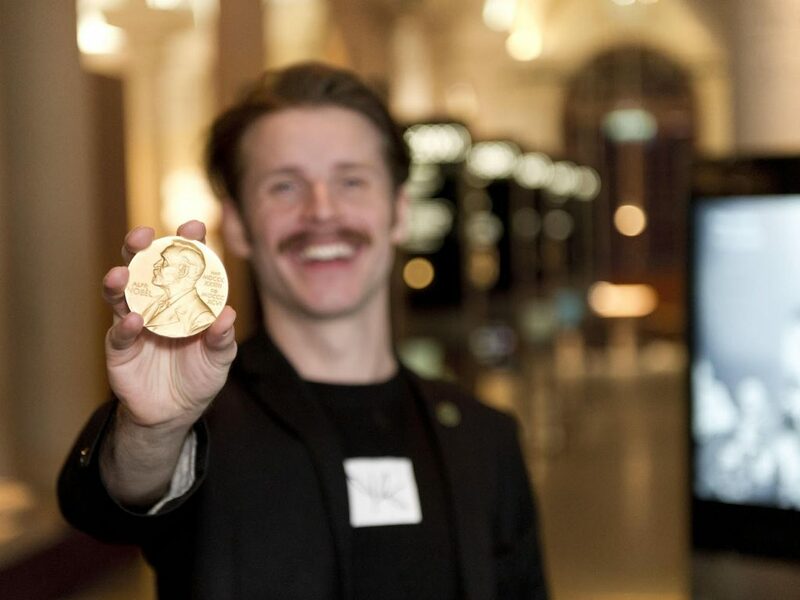 Come take part of a thought provoking guided tour at Nobel Prize Museum! The daily regular tours are approximately 35 minutes long and focus on our permanent exhibition. All tours are included in the entrance fee. You get to hear the story of Alfred Nobel and the Nobel Prize and get acquainted with a few of the more than 900 Nobel Laureates that have been awarded the prize since 1901. We also have a daily tour about Martin Luther King Jr (MLK), Tuesday–Sunday at 16.00. Tours in Japanese will be held on 26 April, and 1, 2 and 3 May at 14.00. Exceptions may occur. Groups of more than 15 people are recommended to book a private tour. 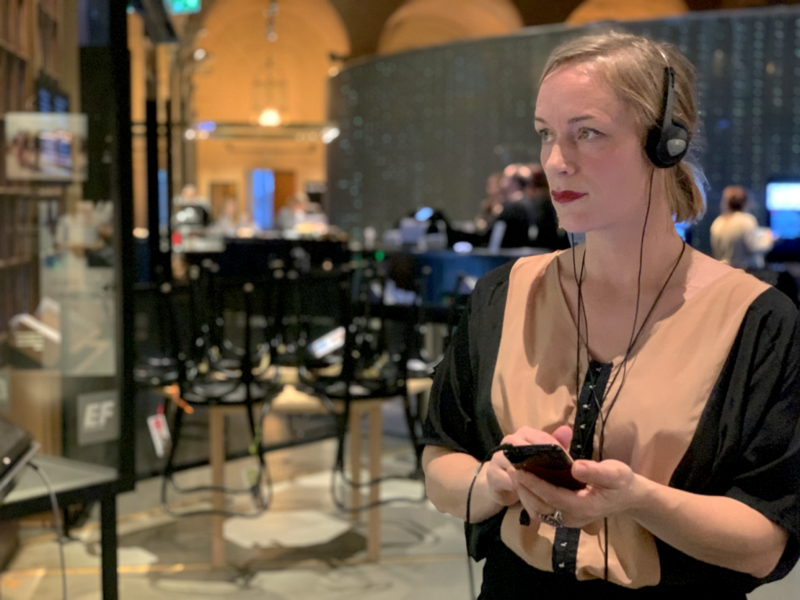 The staff of the museum talk about Alfred Nobel, the history of the Nobel Prize, which institutions select the Nobel laureates, which laureates that have donated objects to our gallery and much more.